the decontamination of farmland that is affected by legacy contamination, from the uncontrolled spreading of industrial waste, use of contaminated water for irrigation, atmospheric deposition or dumping of contaminated soils from urban or industrial areas. Re-zoning to relocate industrial facilities away from residential areas, to segregate manufacturing from where people live, and the reuse of redundant sites for residential, retail and commercial land uses means that China is a strong market for services in contaminated land characterisation, assessment and remediation. 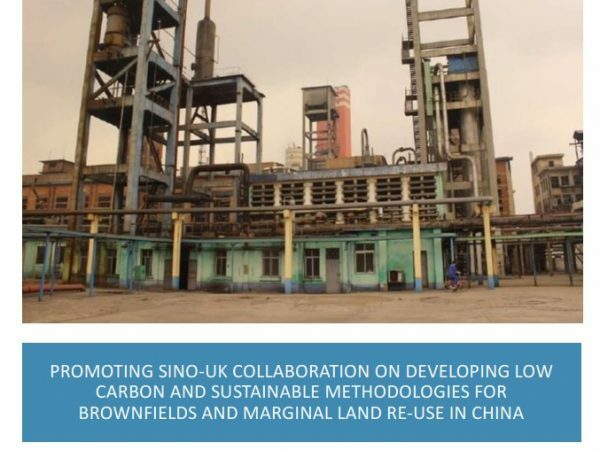 There are a number of specific opportunities for UK and China to work together as China is developing its soil protection law, soil protection standards and financial models for future comprehensive and systematic planning for sustainable risk based land management, encompassing both contaminated soil and groundwater and recycling and reuse of soil. Therefore a shared endeavour is needed to promote the development of technically and scientifically sound land management and soil protection to improve the sustainability of the rapid urbanisation in China. Exchange for better understanding of the contaminated land market, different regulatory frameworks, and IP risks to support UK and Chinese research organisation/ companies to realise their ambitions in China. Establish and facilitate mutual learning and understanding on contaminated land management issues between China and the UK. 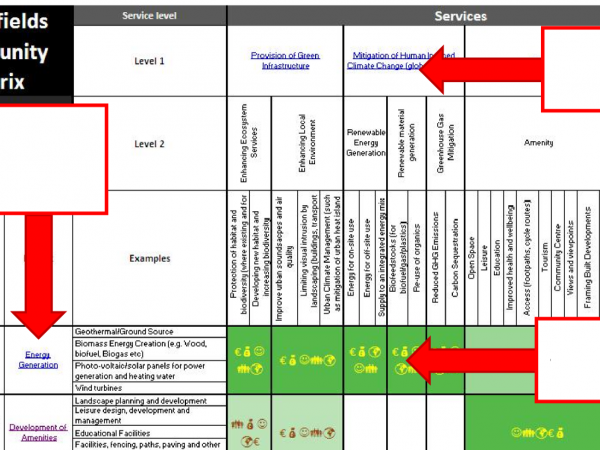 Sharing experience of evaluation and practical deployment of remediation technologies in China, through the establishment of an independent, non-profit organisation. The latest News & Events from CNUK.